If you want to make the most out of your marketing efforts then you need to make sure that you plan out everything you need to do. If you just market spontaneously then you’ll see erratic results, and this is something that you want to avoid at all times. 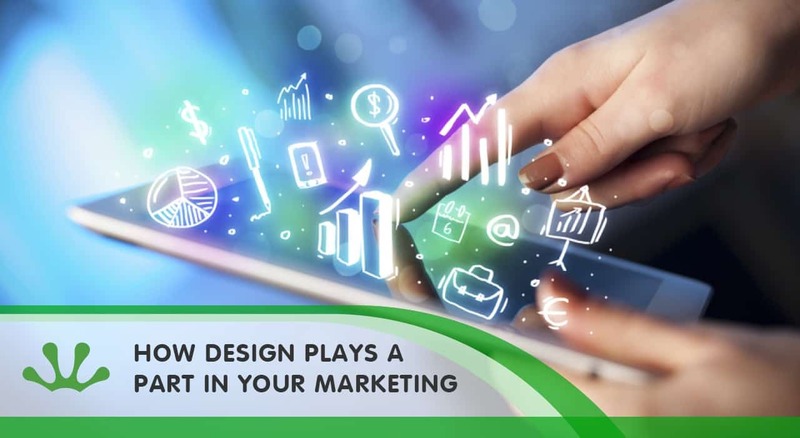 After all, when you design your marketing plan you can also plan out the results that you might see from it as well and this is especially beneficial if you are on a budget or if you want to make the most out of your money. Take a look below to see the different types of marketing solutions and how design can play a part in them all. Social media marketing certainly needs a structured plan and design because you need to plan out when you are going to post and with what content. This is easier said than done because your results and response rate will depend on your audience, but with a little help and some professional input, you can be sure to go far. No customer wants to be bombarded with emails and they won’t want to receive endless updates about your company either. By planning out your emails, you can help to avoid all of this and it really has never been easier either. You can also plan out your content and this is a great way to make sure that you get the most out of each of your emails. It is always a good idea to work with an expert if you are planning out your own email marketing campaign because they will be able to help you monitor your response rate as well as the amount of customers that are clicking your links with every email that you send.